Democrats won control of the House of Representatives on Tuesday, while President Donald Trump's Republican party expanded its Senate majority, pointing to the likelihood of political gridlock in Washington. The S&P's biggest boosts came from the S&P technology sector and the healthcare stocks, with both indexes gaining 2.9 percent. The consumer discretionary sector climbed 3.1 percent, spurred by a 6.9 percent rise in Amazon.comshares. Amazon provided the single biggest boost to the S&P 500. "Now we're in an environment that people can understand again so they'll be willing to put some money back on the table. There was a little fear out there," said Peter Tuz, president at Chase Investment Counsel Corp in Charlottesville, Virginia. "This outcome probably provides the most paralysis for new policies," said Brian Nick, chief investment strategist for Nuveen in New York, adding that growth sectors such as tech and healthcare would continue to be strong. "In a scenario where there's no (additional) fiscal stimulus and we're not experiencing severe growth concerns in terms of contraction, they're the best bet," he said. 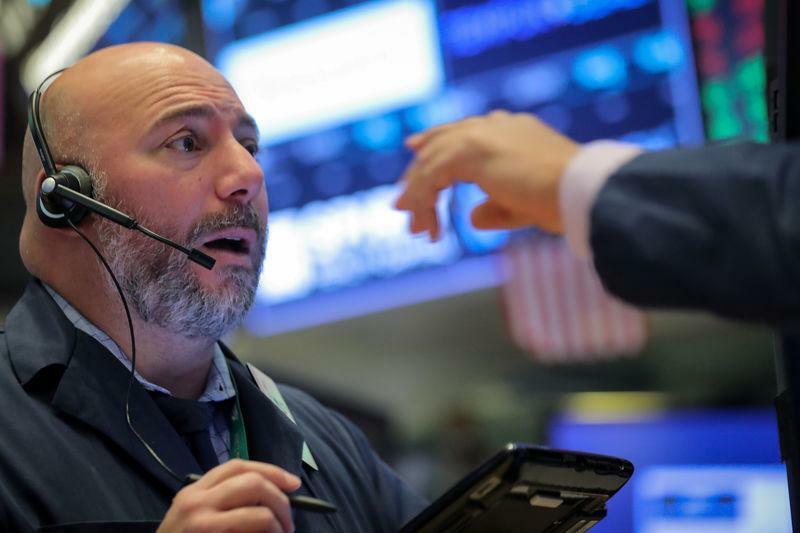 Even after Wednesday's gains, the S&P 500 was 4 percent below its record close in September, as investors kept their eyes on rising interest rates and the U.S.-China trade war.